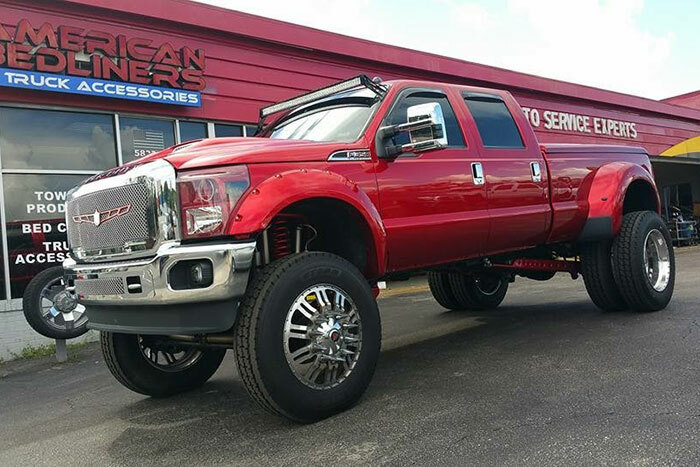 We have installed thousands of lift and leveling kits at American Bedliners Custom Truck Shop. 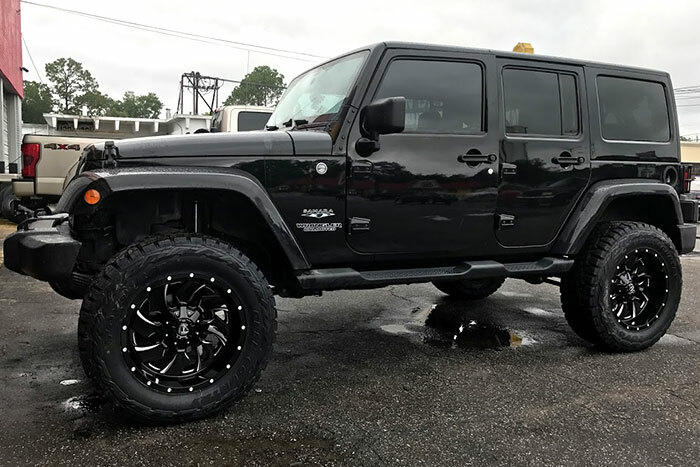 Our team of experienced truck technicians know your Jeep or truck. 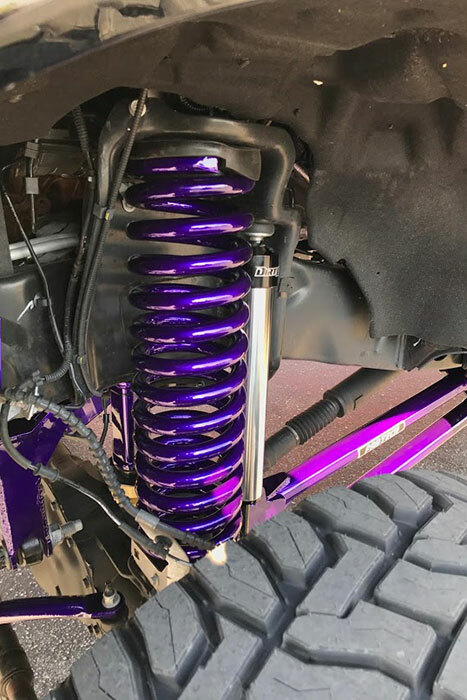 We’ve seen all of the different options available to achieve a simple clean leveled look or complete a massive lift. 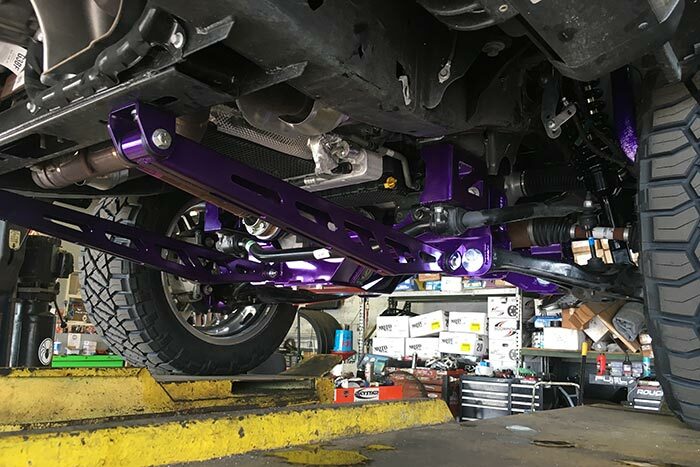 With American Bedliners Custom Truck Shop welders and fabricators in the shop, you can get the custom Jeep or truck you have always wanted. We have the experience and the know-how to install even the most complex lifts on trucks both new and old. Come in today and speak with our truck experts. Don’t waste your time in online forums and working with backyard mechanics. We can tell you what works best, what will fit, and what options you have with your specific vehicle. Lifting and leveling kits can be difficult and dangerous to perform on your own. There are some great benefits though to having these added to your vehicle. Let the professionals at American Bedliners Custom Truck Shop help you with the installation. 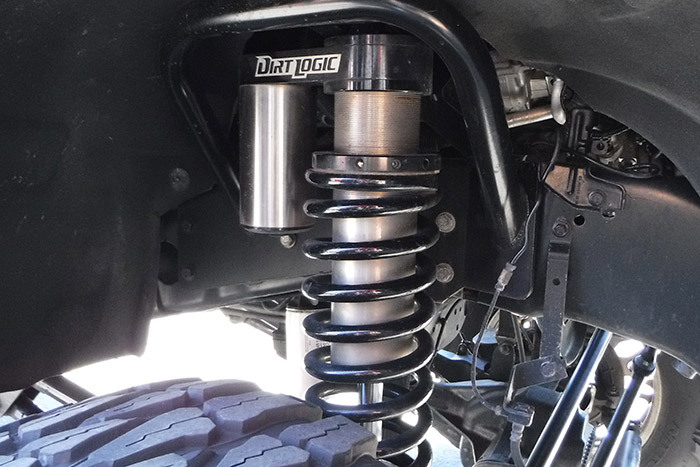 Our technicians have seen it all when it comes to this type of modification on your Jeep or truck.